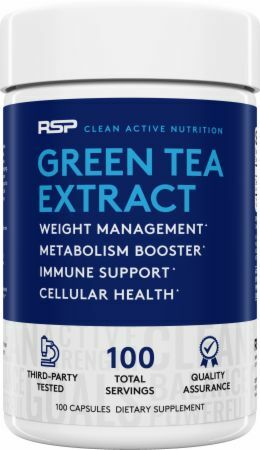 RSP Nutrition Green Tea Extract at Bodybuilding.com - Best Prices on Green Tea Extract! For a limited time, buy 1 Green Tea Extract, 100 Capsules & get 1 50% OFF! Great product overall for helping in aid to lose weight. Definitely would purchase again. 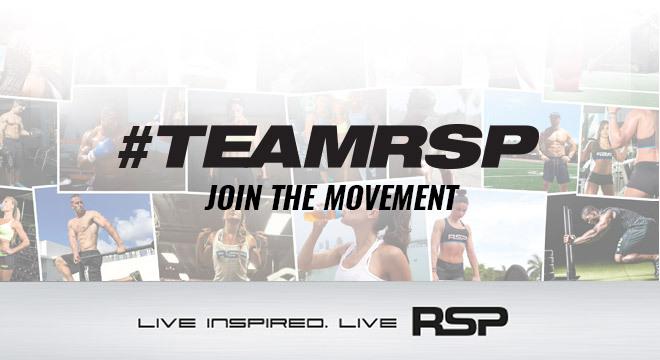 RSP products are of high quality and will give you the results you are looking for. Great product! It's the best substitute for coffee in the mornings! High quality product with no broken capsules. Comparable to Puritan's Pride in terms of effectiveness. Keep an eye out for sales like buy one get one 50% off because they are generally more expensive than the competition. I take these in the morning for maximum effect. Was looking to get the benefits of green tea without the caffeine and found this. Thx! I love this product and all RSP products. It works well and is an easy once a day pill. Great product! I take daily with RSP CLA. Helps support my weight loss. 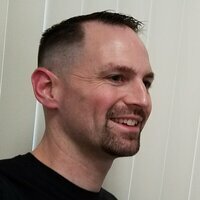 Great product and a great price. I take this with my preworkout to get that extra fat burn. Helps feel energized and ready in the morning. Haven't noticed a ton for effects otherwise. But works well. Great product! Excellent source for energy and appetite control! This product is a staple in my supplement regimen. After taking it a few times I felt my overall mood get better each day. 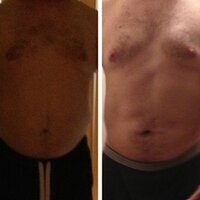 I even noticed a few pounds lost. Excellent product at a great price. Take first thing in the morning with RSP CLA and could not be more satisfied. Anti-Oxidant And Metabolism Support does what it says. Love this product! Its good for reaching your weightloss goal it has no bad taste and doesnt leave you with any after effects. I also noticed that my energy has increased with taking this product. Will definitely recommend this. 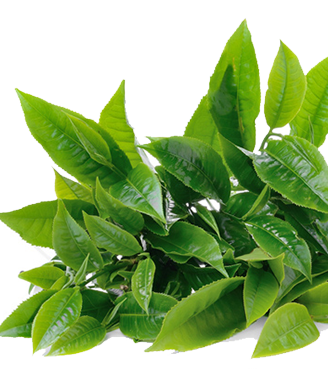 Directions For Green Tea Extract: Take one capsule one time a day. For best results, combine with a proper training & nutrition program. Warnings: If you have any health conditions, are pregnant, breast feeding or taking medication, ask a physician before use. Keep out of reach of small children. Warning: This product contains a chemical known ot the State of California to cause birth defects, or other reproductive harm.